YOU NEED A ROOTED DEVICE TO BE ABLE TO USE THIS APP! Device Control does NOT root your device! It requires a rooted device. To root your device, do a google search. This application comes without warranty, only use it if you are 100% sure what you are doing! I am NOT responsible for any damage to your device that may occur. Improper use can make the system unstable, so please inform yourself if you are unsure about a certain feature! 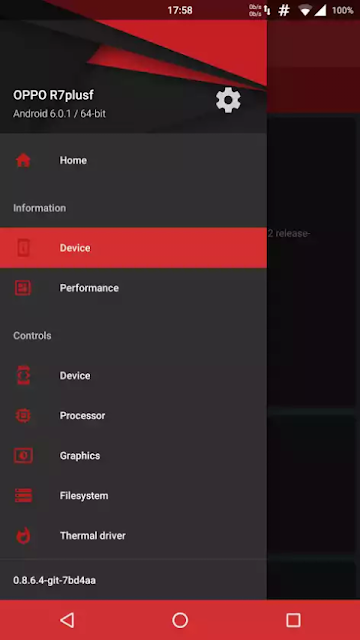 Device Control is an app to control several features of your device as well as some nice extra features like a Tasker, App Manager, Editors, Entropy Generator, Wireless Filemanager and more. Note: Features need to be supported by your device. Unsupported features are getting automatically hidden! [*] Example: You can configure it to automatically toggle your cpu's frequency to a very low value once your screen turns off, to save battery, and restore the value when you are using your phone again. Device Control is 100% ad free and will always be. No need to spend money, you get every feature without paying or donating. Device Control is in active development, if you like to contribute to the development or just buy me a beer, you can donate via in app purchases! Donations are not required but highly appreciated! ACCESS_SUPERUSER: Device Control requires root to function properly. BILLING: For the optional in app donations. INTERNET: Required for our built-in error reporting service to submit bug reports. READ_PHONE_STATE: For better detection of your device. RECEIVE_BOOT_COMPLETED: To restore your tweaks on boot up of the device. VIBRATE: To test the vibration strength. DELETE_CACHE_FILES, DELETE_PACKAGES, REBOOT, DEVICE_POWER: Used by NamelessRom to execute some actions without using superuser / root rights. These permissions are not granted on other roms as the app signature does not match. 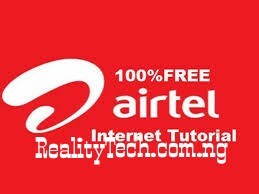 Stay Connected To Realitytechs.com.ng For More Updates Like This. Don't Forget To Share With Friends And Subscribe To Our News Feed.